Chinook Landscaping CalgaryLandscaping Calgary BlogGardeningChinook Landscaping awarded Consumers choice for 3rd year. Chinook Landscaping awarded Consumers choice for 3rd year. Chinook Landscaping and Design was recently awarded the Consumers Choice Award for the third year in a row. 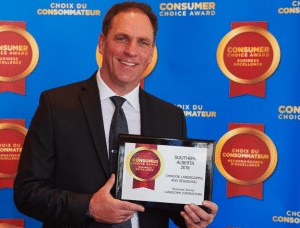 Since 2015 Consumers Choice has won the distinct award of being the top Landscaping company in Southern Alberta. We work very hard to make sure our customers are happy and we are proud to have our hard work recognized in the industry. Built on Trust, Chinook Landscaping and Design always puts our customers first!